Home furniture is usually designed to be used always in the same position. However, life changes all the time, the world is changing, our furniture should change too! 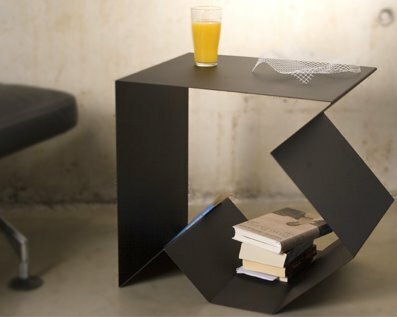 The Fletcha side table allows you to point it up or down and you can use it in three different positions, so you will never get used to it. 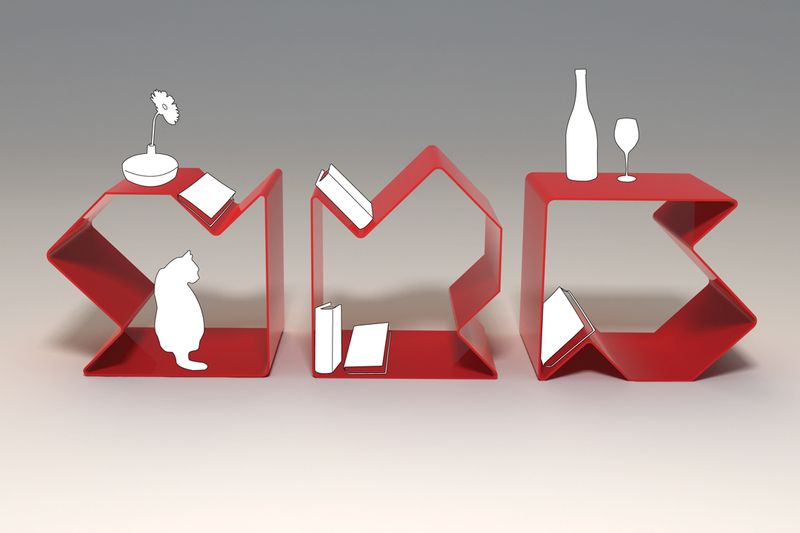 The Fletcha side table is currently in production by Pulpo, Germany.